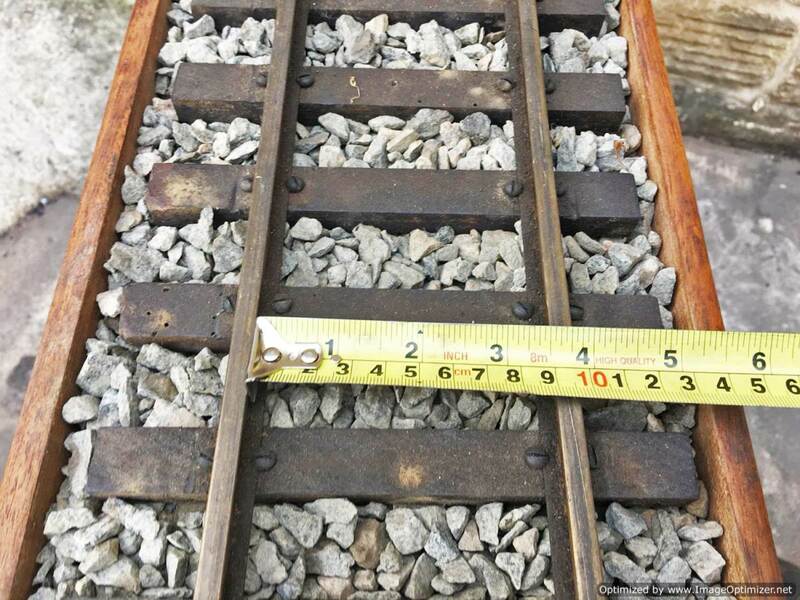 Here we have 3 1/2″ gauge display track. 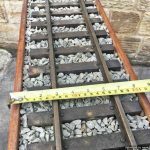 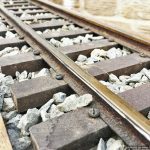 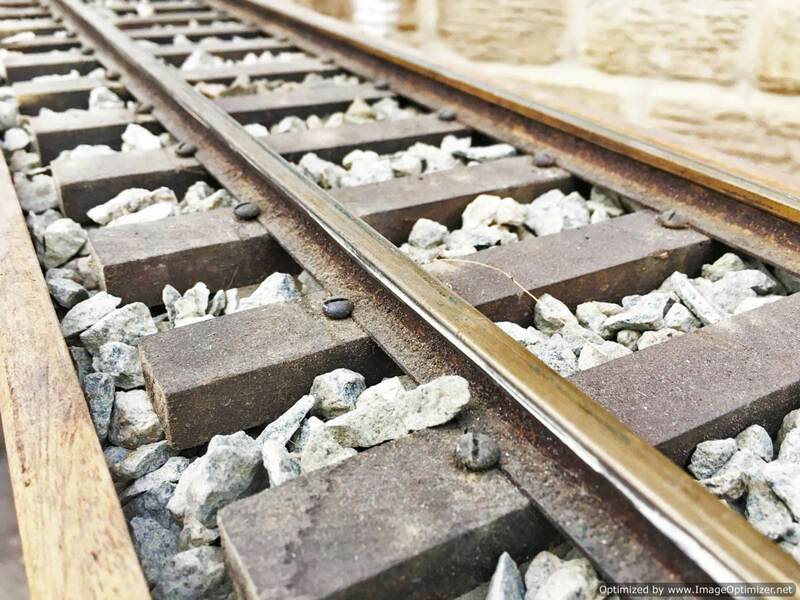 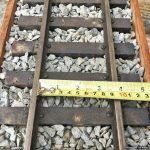 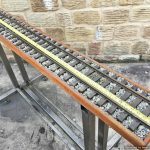 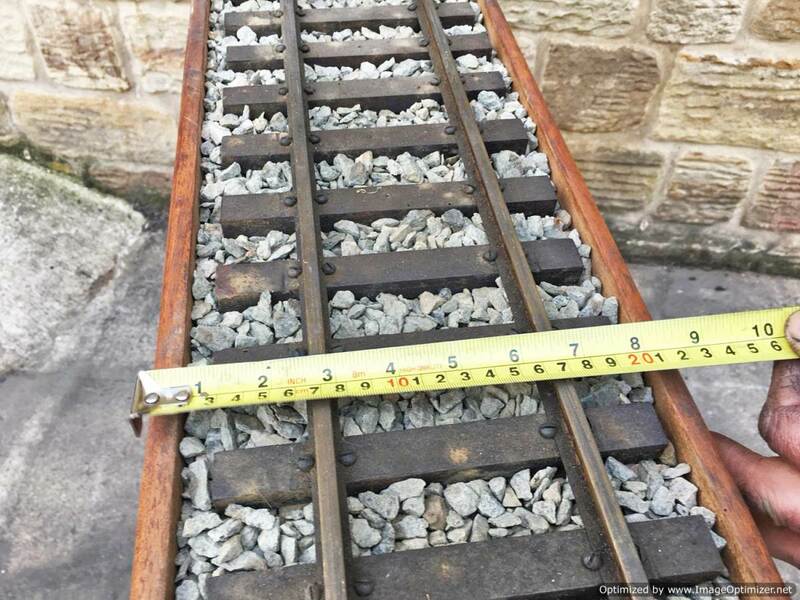 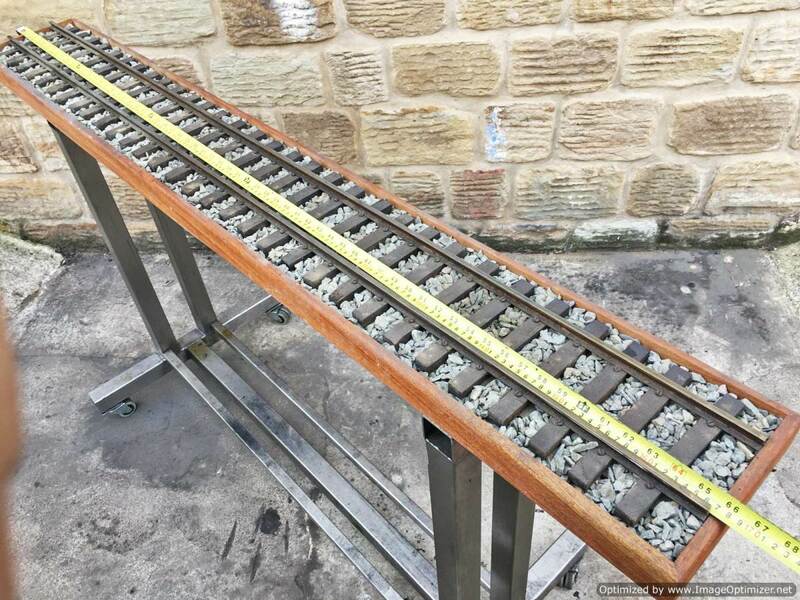 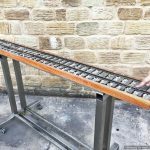 The rails are brass, and the ballast is real limestone, so it’s quite heavy! 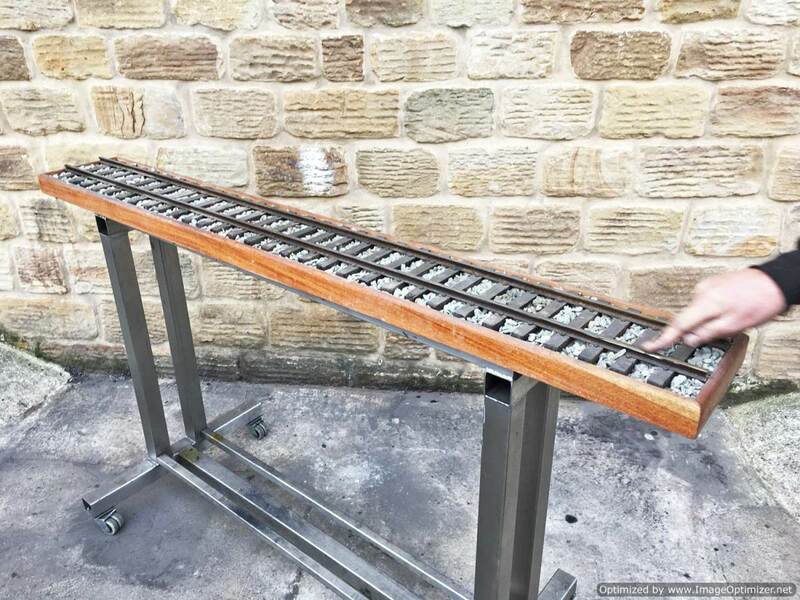 Neat and well presented though, and quite a good length.